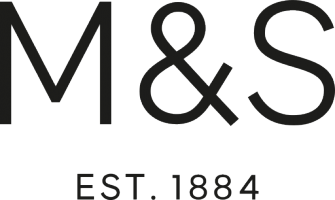 Do you have the opportunity to work flexibly at Marks and Spencer? I applied a while ago and the status is processing. Please contact the recruitment team via resourceadmin@marks-and=-spencer.com for an update. I applied for a sales assistant role in January, but I've made a mistake on my application. Is there a way to fix this? Hello I've applied for a job at one store how do I apply to a different store without going through the application? Do I need to fill a separate application form for each role if I apply for more than one? When does the store open?